The proposed Washington D.C. memorial to the Rev. Martin Luther King Jr. is just one of the reasons why everybody should know African American history. 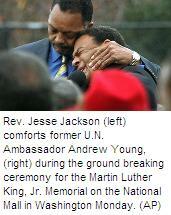 While Dr. King gets his due in history books, other deserving African Americans do not. From the dawn of civilization in Africa and the wonder of the pyramids; across to an America built on the backs of African slaves; on to the civil rights movement, in which African American struggle won social justice for all people, black history is American history, and it should be taught comprehensively. A group of proud and determined students in Philadelphia bravely stood up to the status quo in 1967 and demanded that African American history be a course offering. They'd be proud to know that today, it's a graduation requirement. I celebrate the 39th anniversary of Philly's black student movement in this week's column. Knowledge is power. For all people. There will never be another like him. 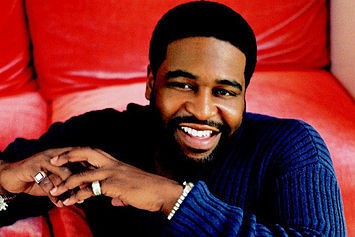 Eddie Levert's legacy was supposed to be Gerald, but life has a way of being cruel sometimes.